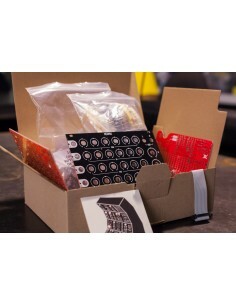 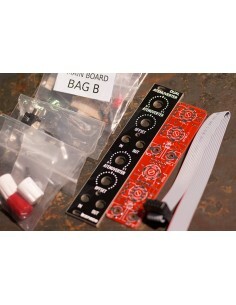 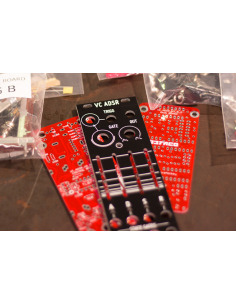 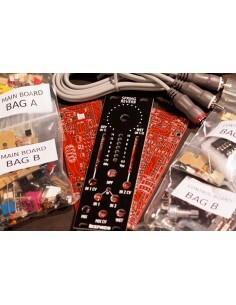 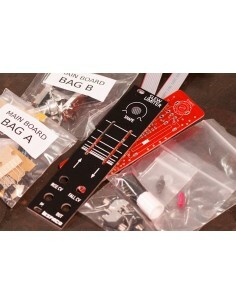 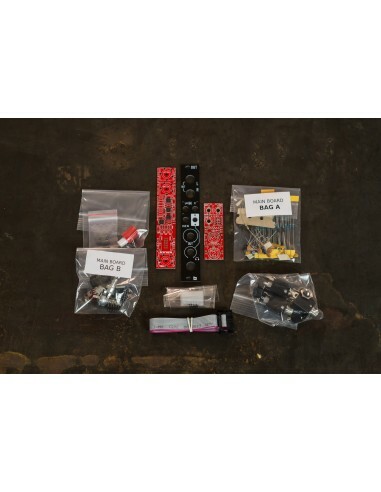 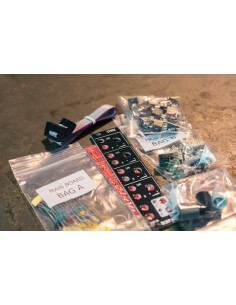 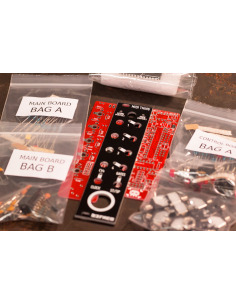 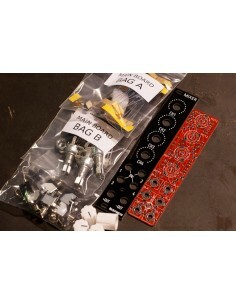 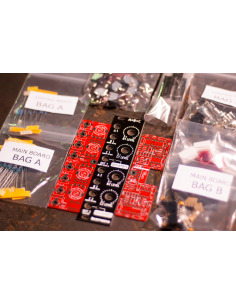 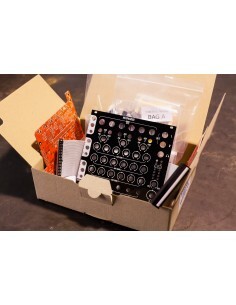 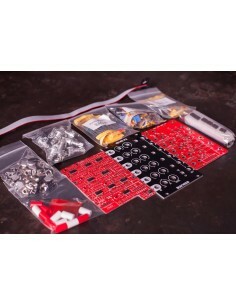 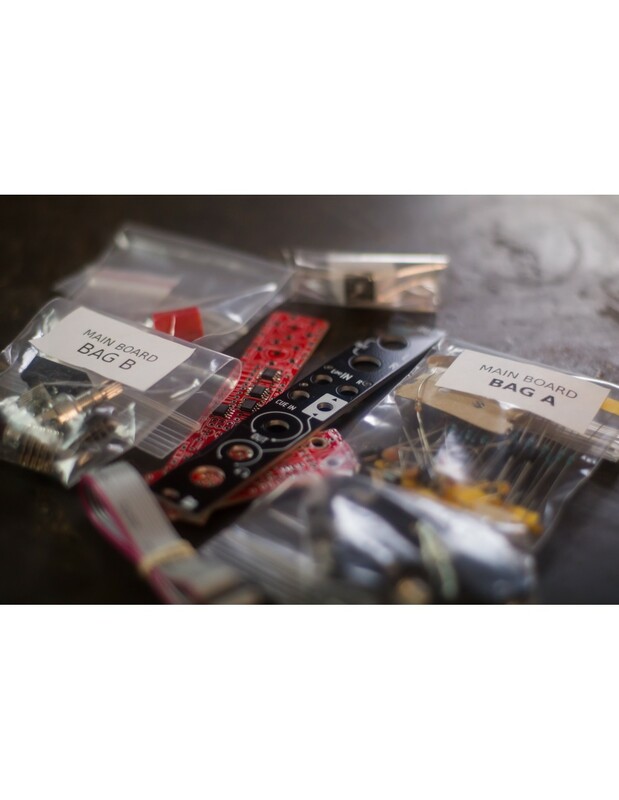 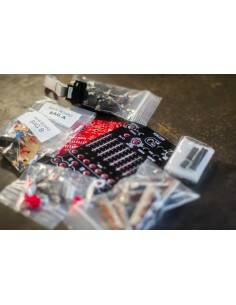 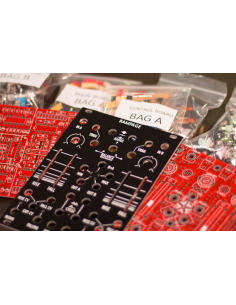 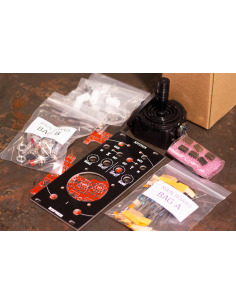 DIY kit version of our new Output V3 Eurorack module. 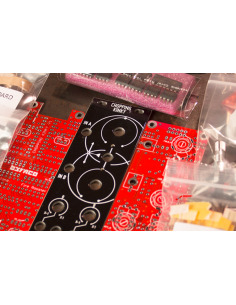 Our new Output Module is designed to be the master output for your modular system, providing an extra Cue Input to monitor any signal. 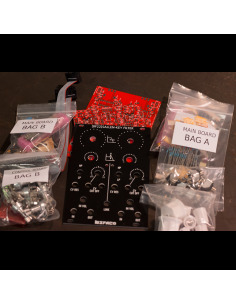 An Headphones out is available. 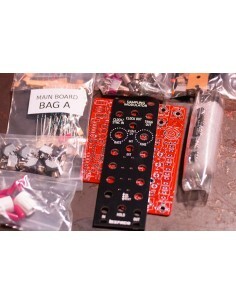 You can route Headphone OUT to the main out or an independent signal with CUE switch. 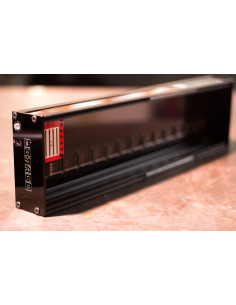 Like this you can either pre-listen your sounds with the CUE Input or listen to your main out without disturbing your neighbors! 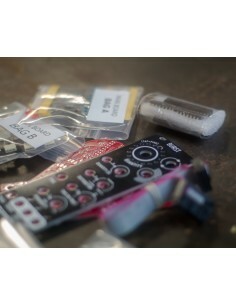 Level leds are available to monitor levels of each signal on the module.